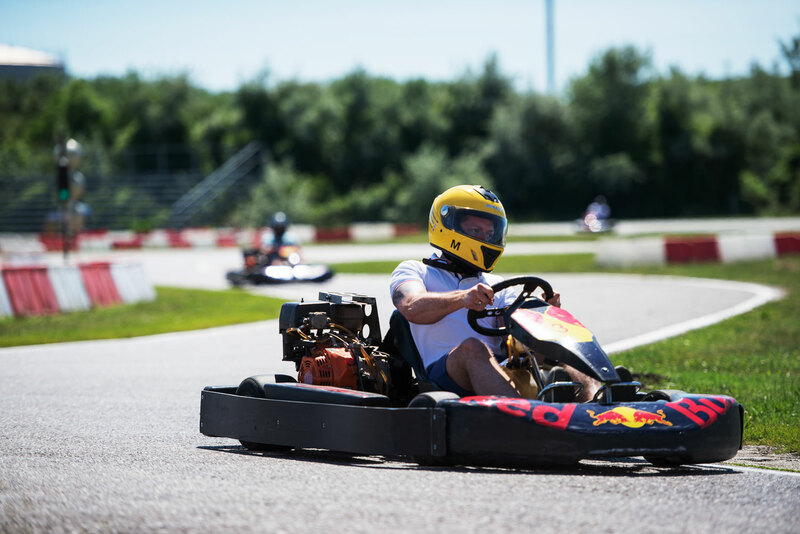 If you find yourselves in need for speed during your stag do don’t worry, there’s an activity just perfect for you! 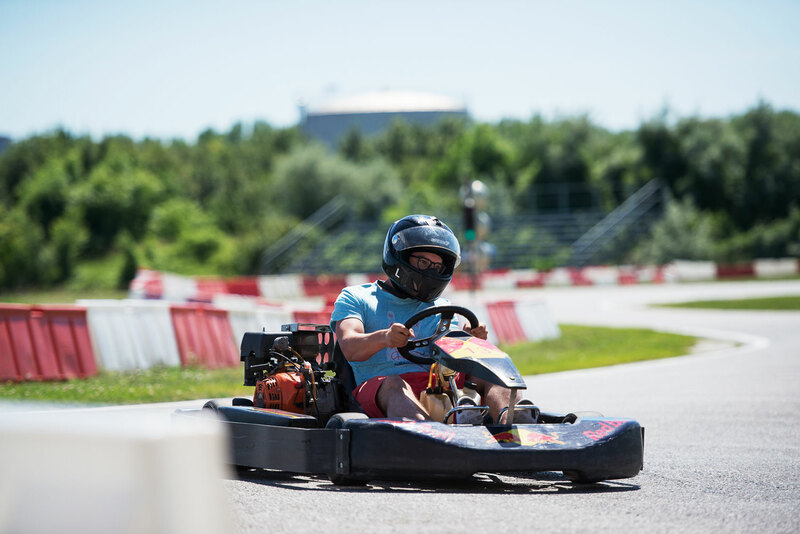 Enjoy the adrenaline rush driving the fast and furious karts in an amazing outdoor complex in Austria, the famous neighbour of Bratislava! 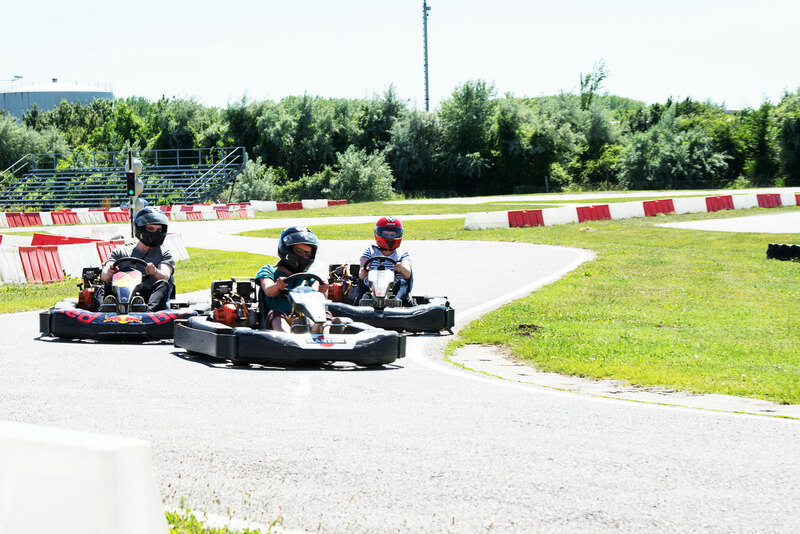 The ride takes 25 minutes during which you’ll be racing against up to 11 other Honda 270cc karts! 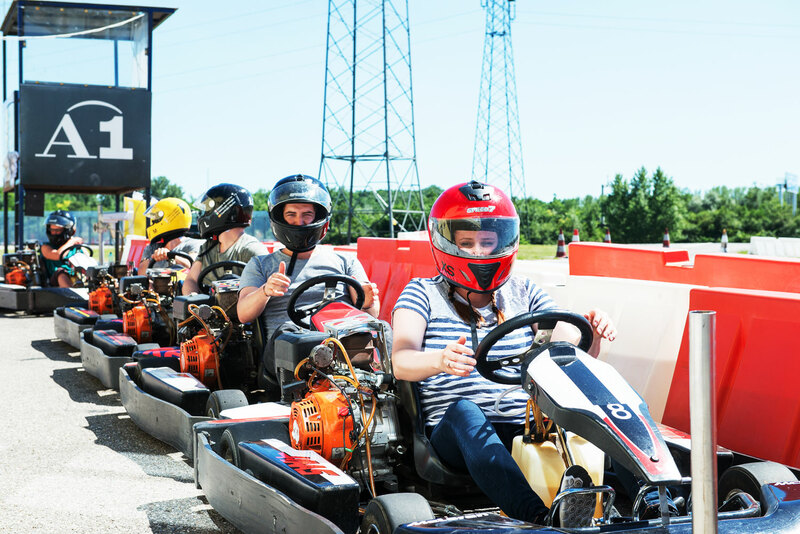 Two of you stag racers will also get a special gift, but don’t you think it’s gonna be for free – one of the gifts goes to the winner of the race and the second one goes to its loser, as we all know losing isn’t that easy either! During the whole activity you’ll be accompanied by our guide. All the necessary equipment will be provided at the venue so all you need to bring is your Vin Diesel spirit!